Display Rack (299/365 v2.0) – Annoyingly Boring? Shoot. Post. Move on. Some days are like that. The new display rack is loverly. Looks very professional! Are these for sale? 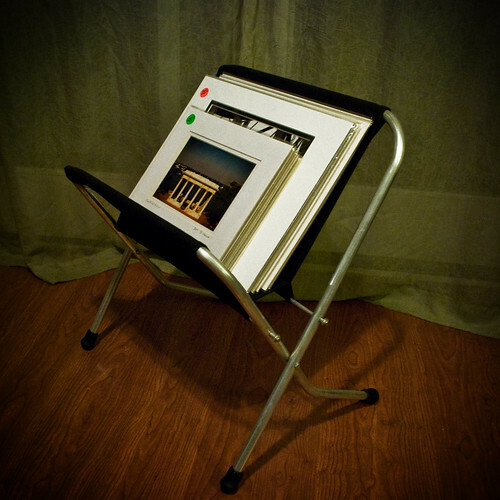 I need one for a show to hold some photographs. have you ever thought of doing online sales? I bet you would do well.